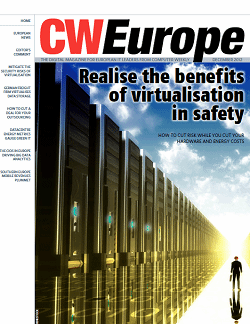 Many benefits come attached to virtualisation, however with it spreading into a variety of technology areas it is important that IT professionals keep up with the skills and expertise that is required of them to ensure their business remains safe and efficient. 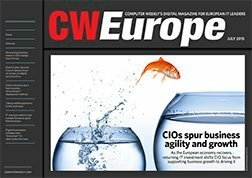 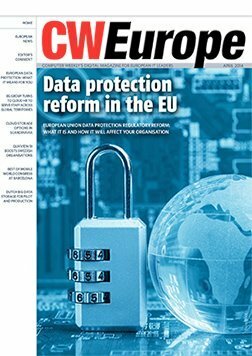 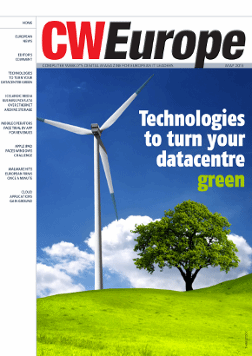 CW Europe looks at how European businesses are utilising the technology. 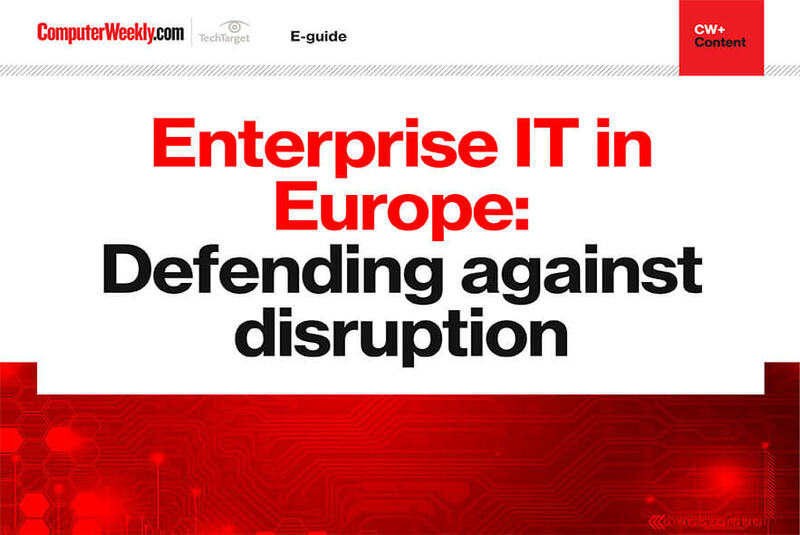 This month’s digital magazine brings you the leading stories and expert tips from across Europe.